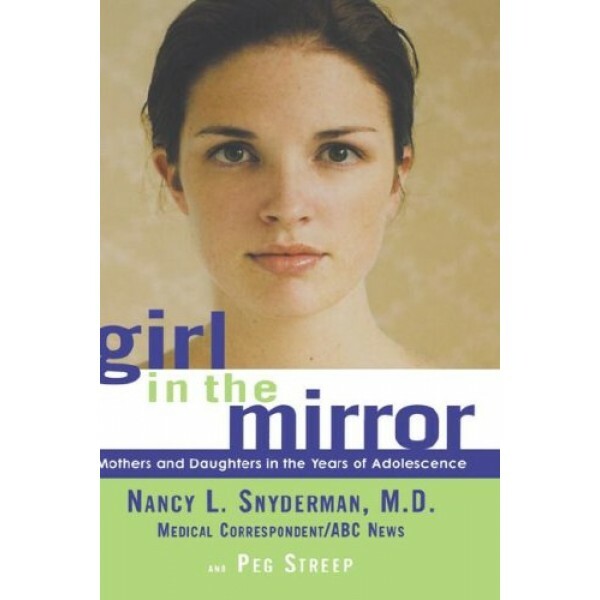 Drawing on the latest research and interviews with experts in different fields, Girl in the Mirror sheds new light on one of life's most important passages, the journey that is adolescence. 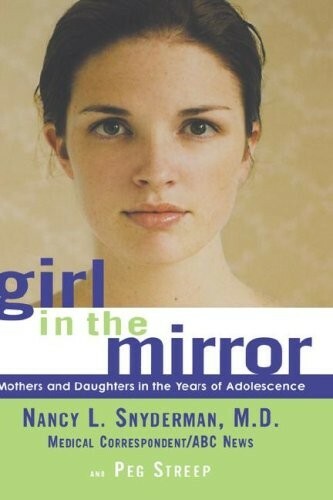 Unlike other books, Girl in the Mirror focuses on the interaction between mother and daughter during this decade-long process, and illuminates how both the mother and her understanding of her parental role need to evolve and change as her child enters a new and crucial phase of emotional and psychic growth. Filled with practical wisdom and stories drawn not only from her experience with her own two adolescent daughters but those of other mothers from around the country, Girl in the Mirror offers readers a new vision: To see the years of adolescence as a time not of conflict but of opportunity for personal and spiritual growth for mothers and daughters alike.